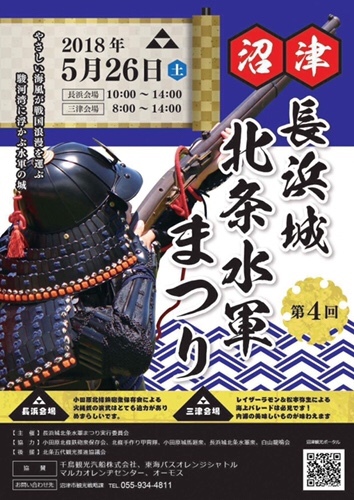 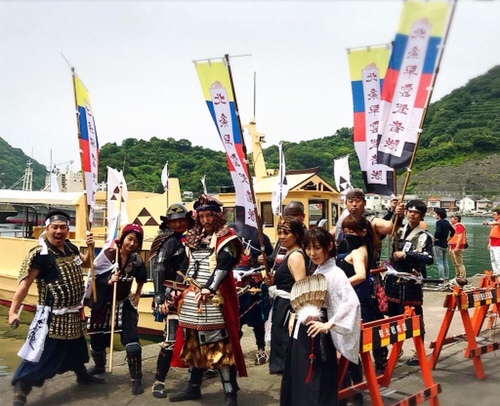 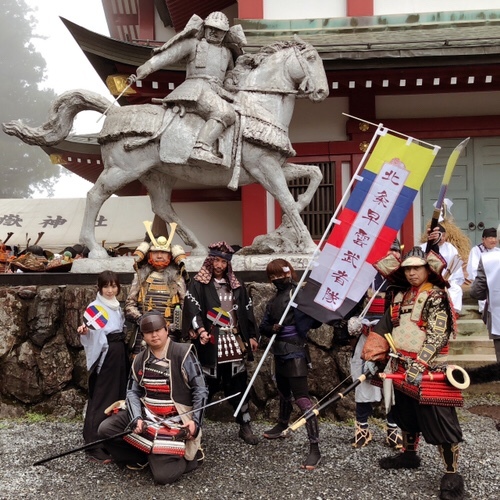 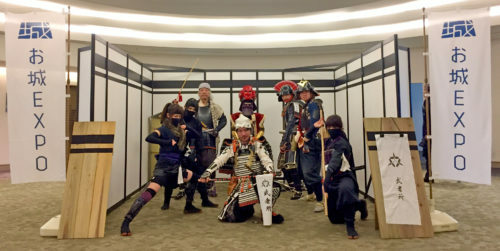 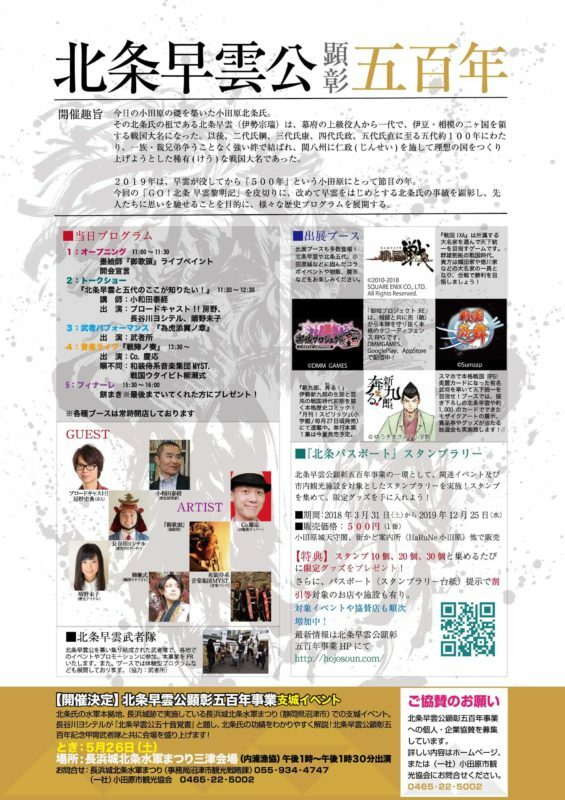 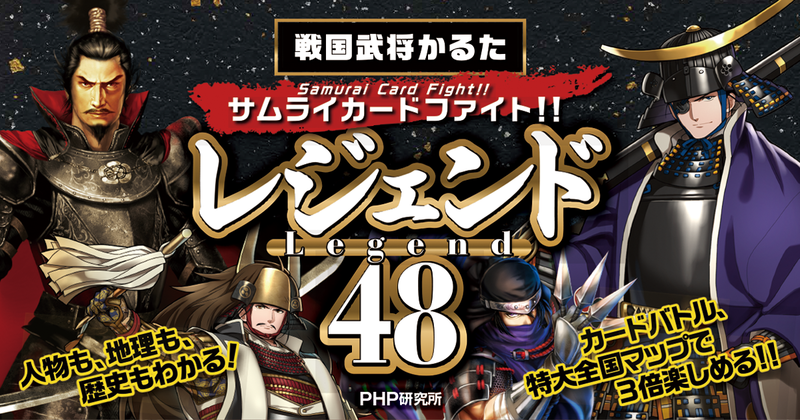 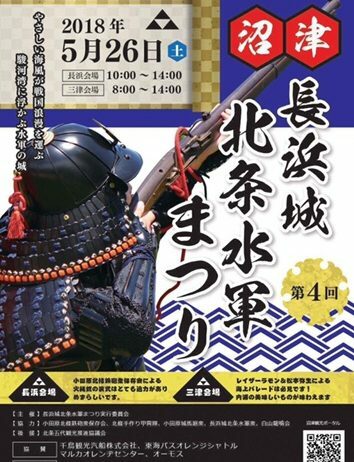 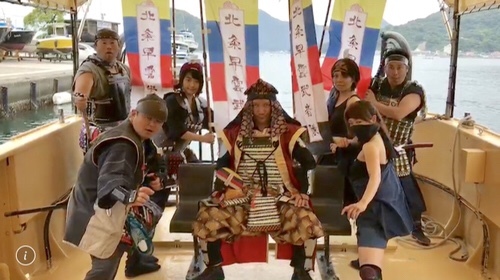 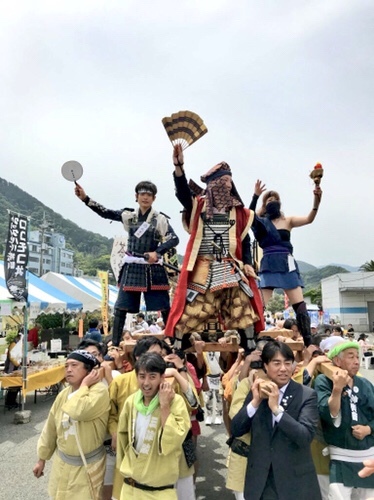 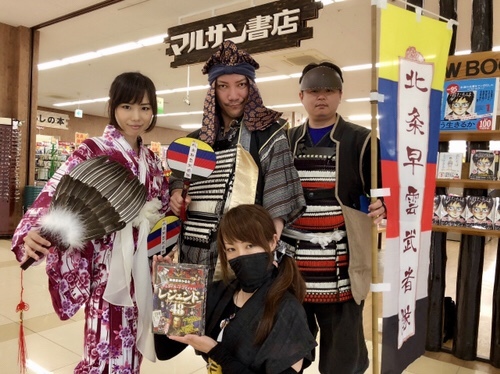 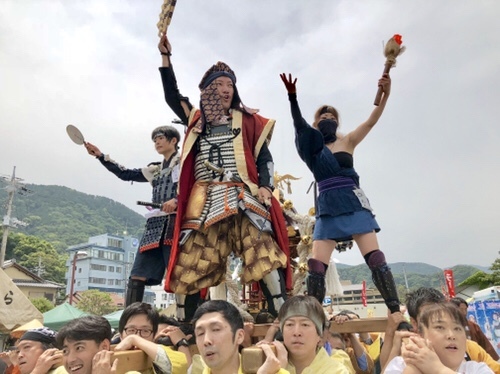 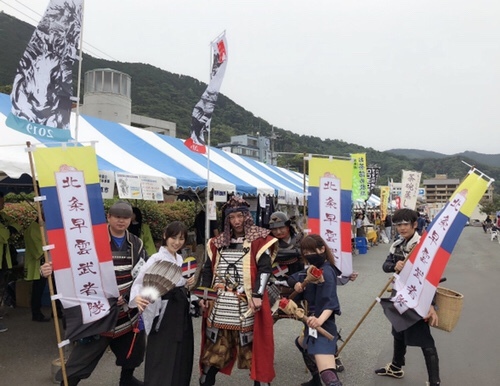 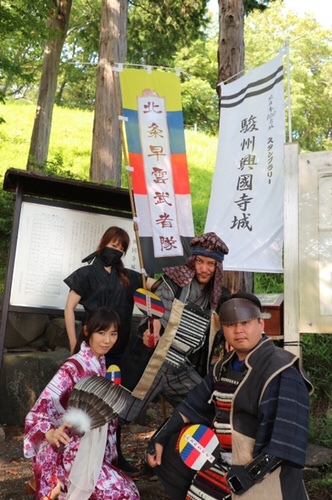 Meet ninjas, be a samurai at the Sengoku Summer Festival! 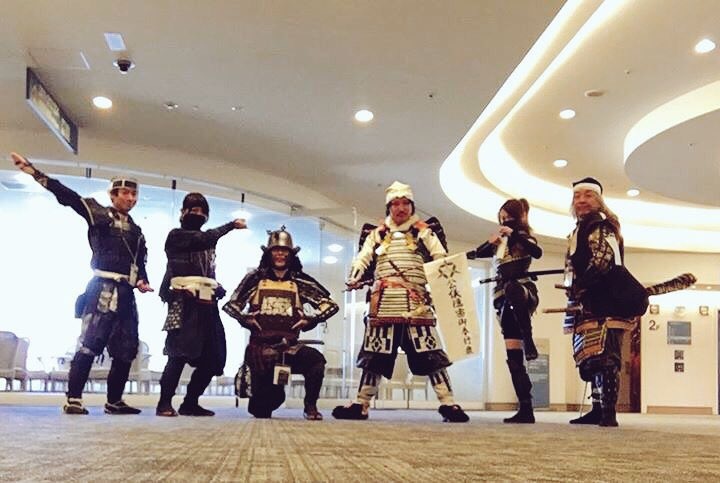 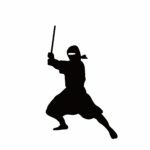 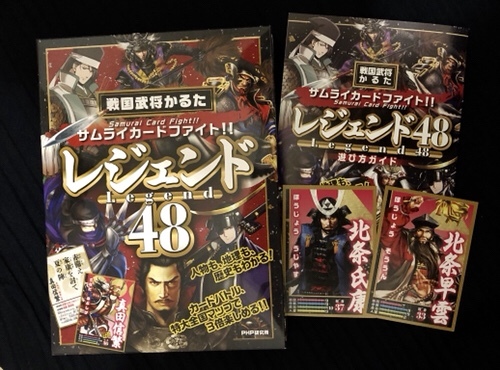 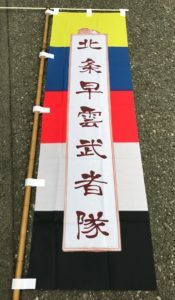 Are you interested in samurais or ninjas? 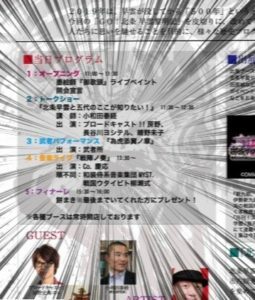 Then, this event is yours! 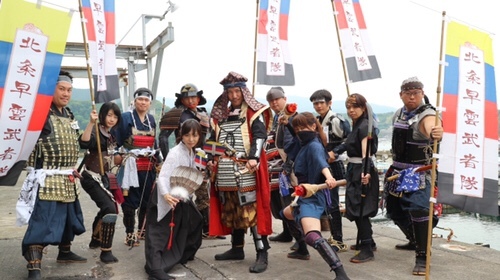 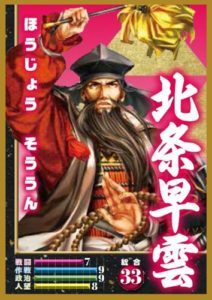 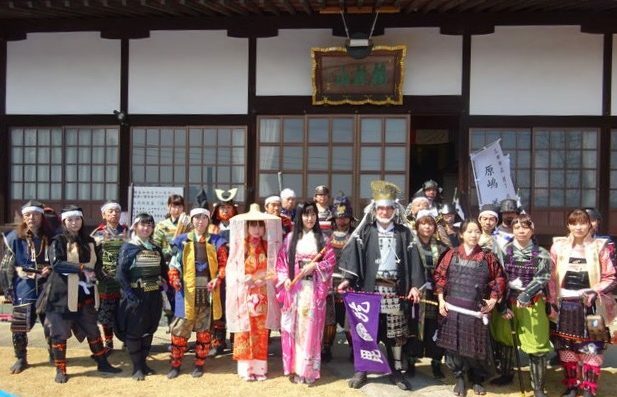 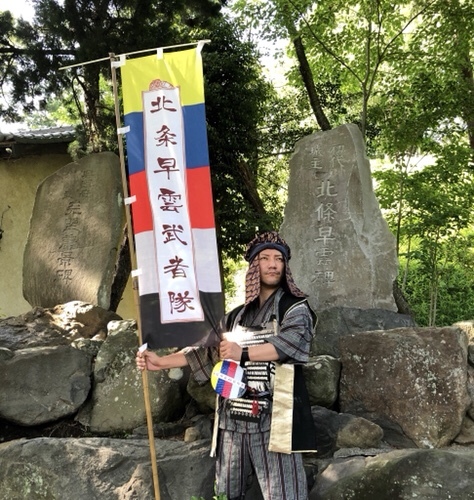 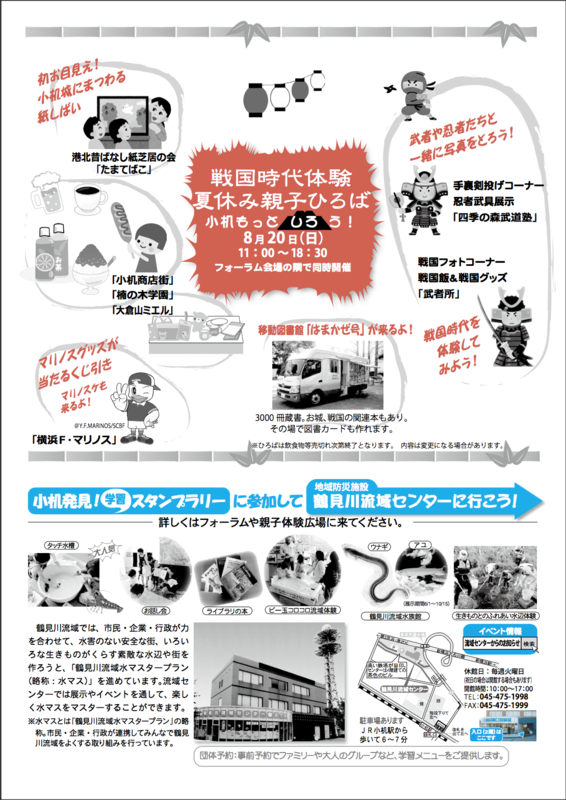 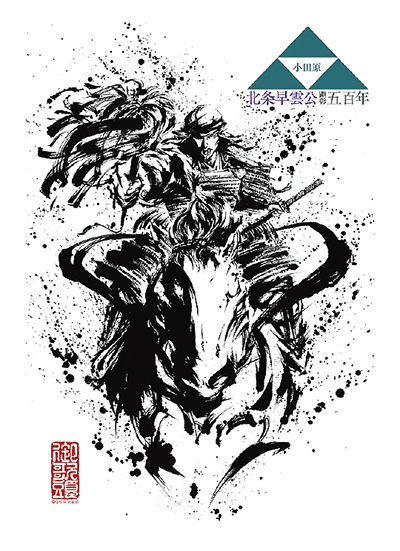 Come and feel the period when they lived — the “Sengoku” era! 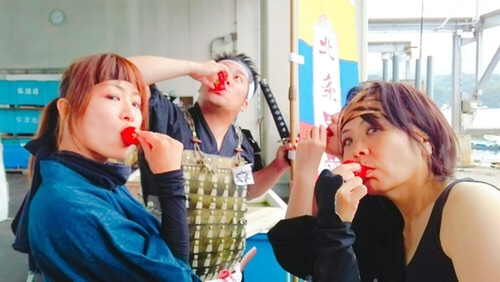 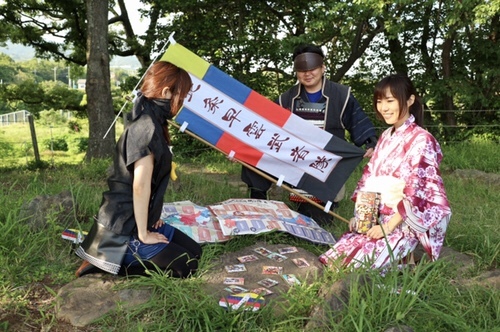 Bring your friends, and enjoy a Sengoku style summer with us! 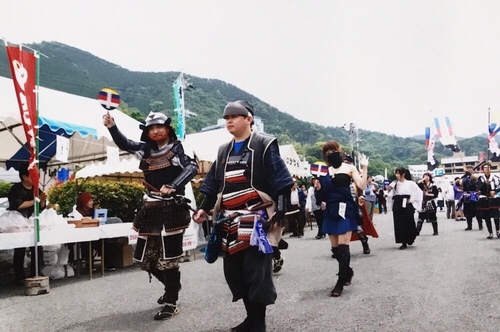 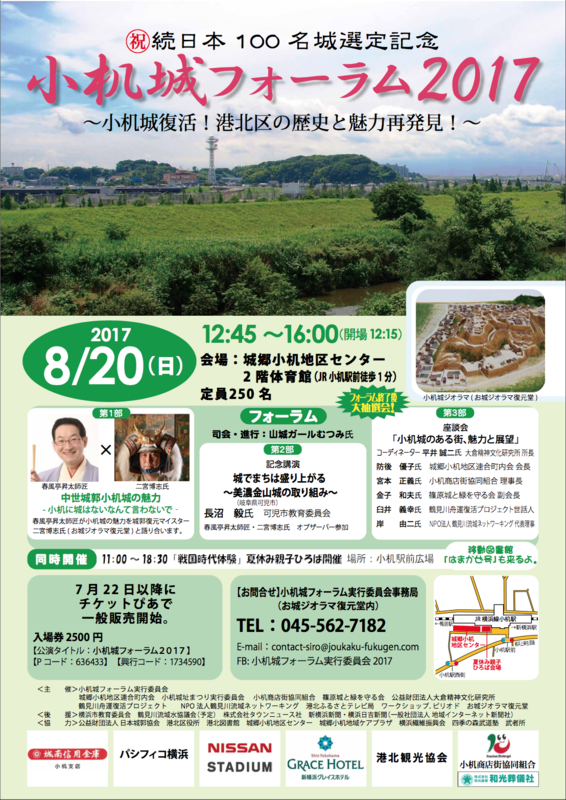 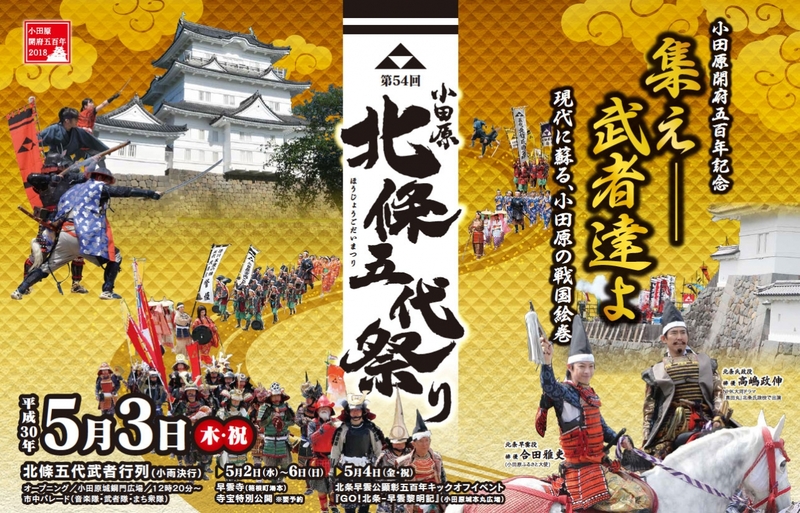 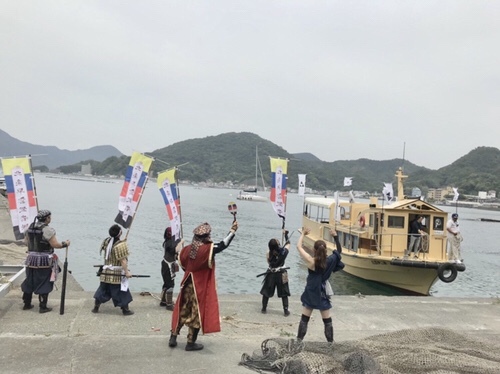 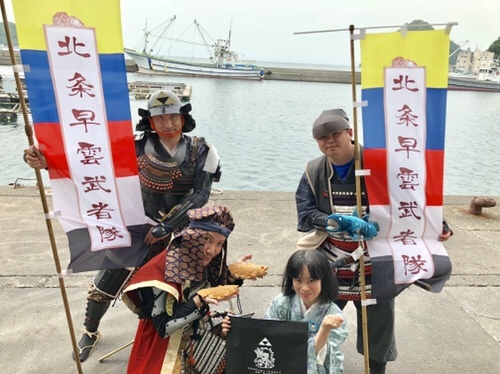 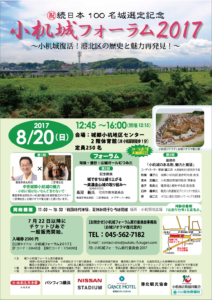 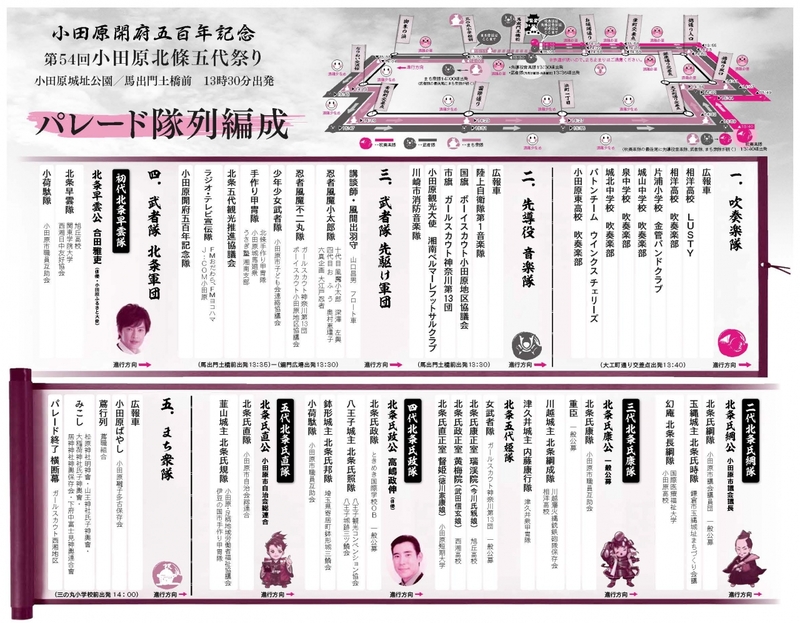 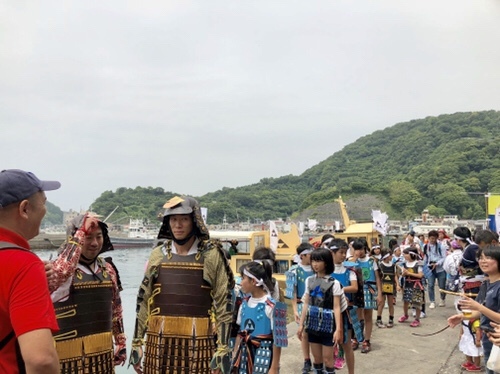 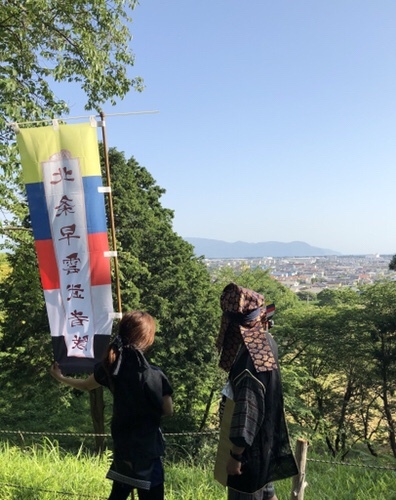 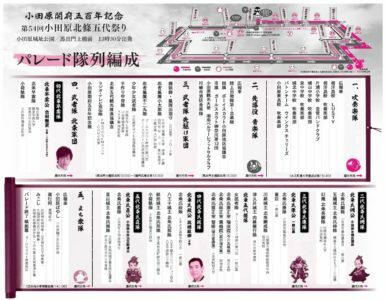 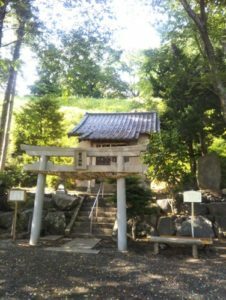 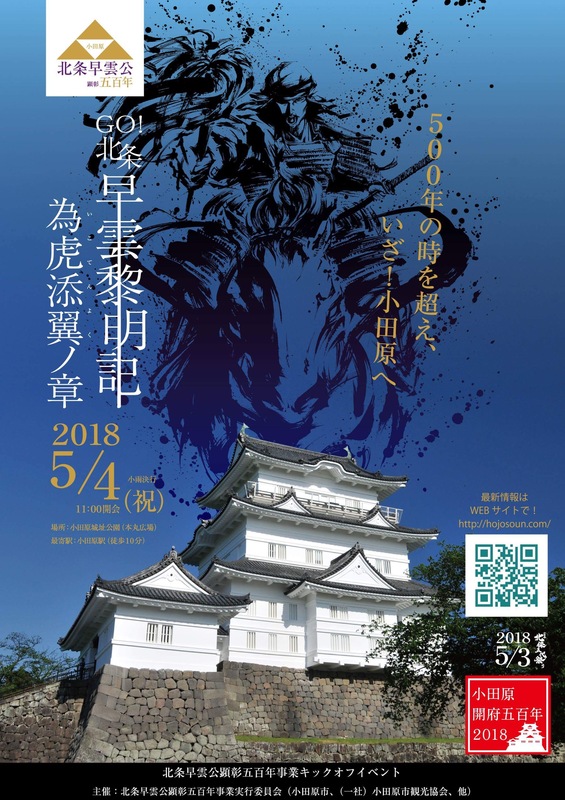 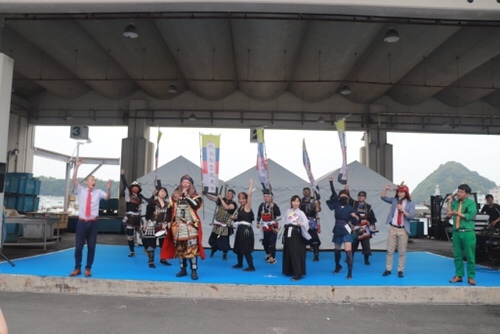 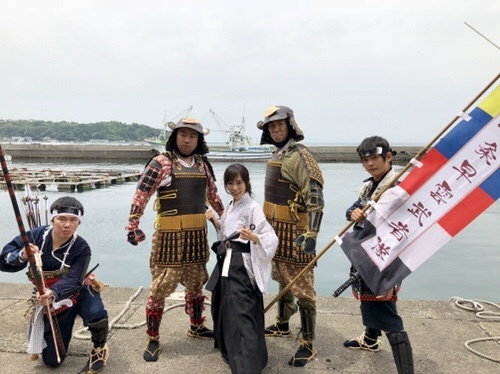 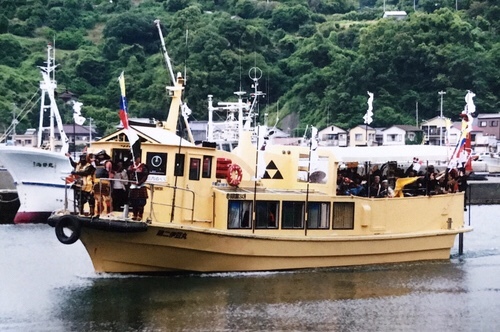 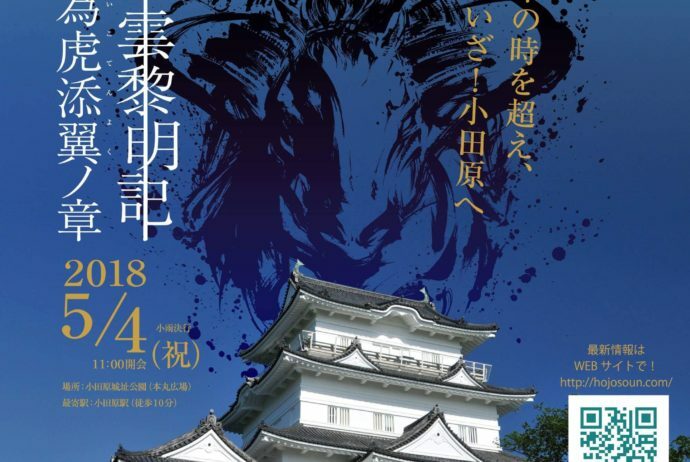 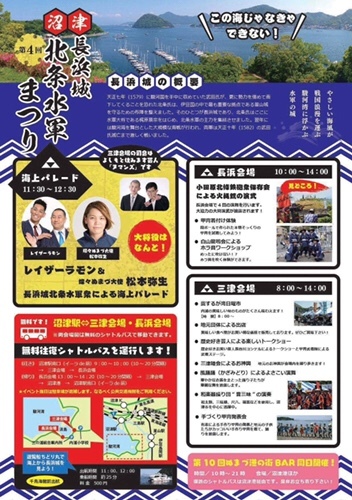 This festival is a part of “Kozukue Castle Forum 2017”, organized by local organizations, which celebrates that Kozukue Castle was selected as one of Japan’s next Top 100 Castles. 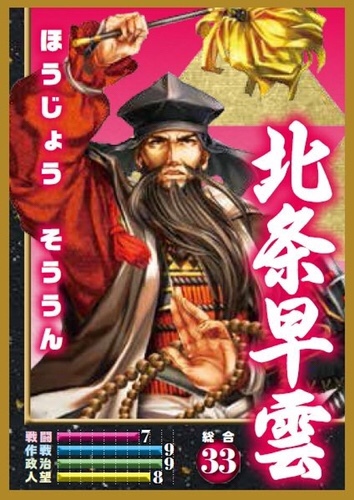 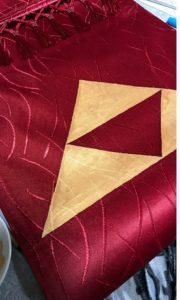 Copyright © 2019 武者所 All Rights Reserved.